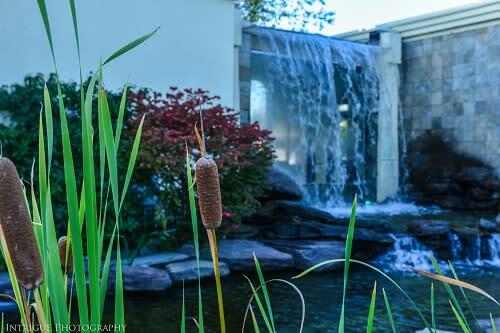 Planning an event…Trust the Waterfall with your special day! We are proud to announce that our facility just finished a multi-million dollar renovation project. 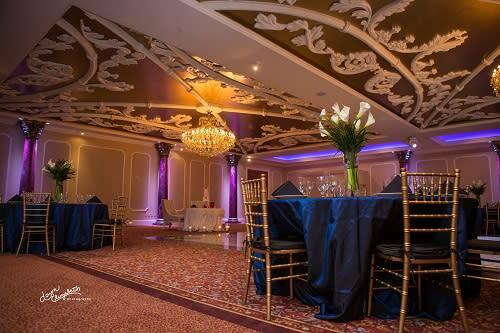 Its professional staff is readily available and excited to meet you and together create the wedding of your dreams. 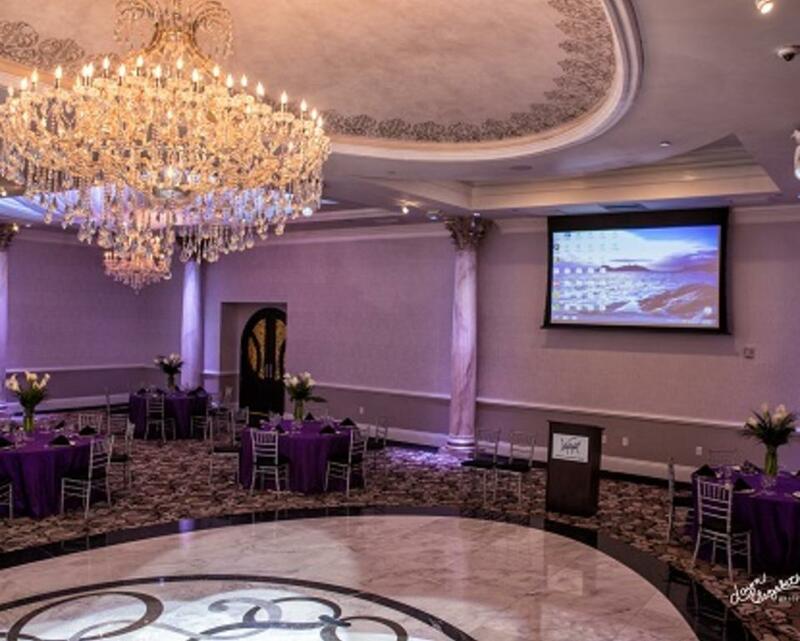 The two elegantly-appointed ballrooms will capture your every breath, from the beautiful columns & exquisite chandeliers to the elegant cocktail room. A once in a lifetime experience. 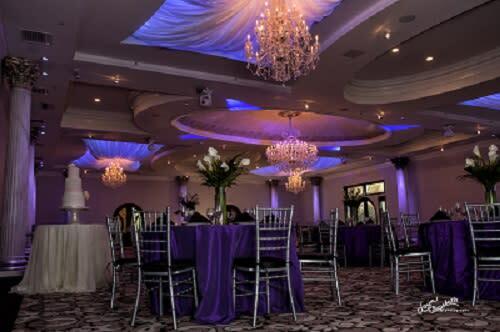 We are one of the most elegant facilities for Weddings, Social and Corporate Events. 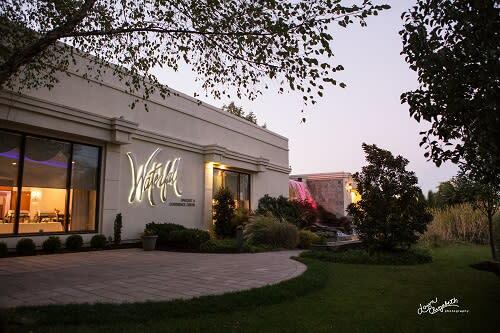 Waterfall has established itself as a premiere destination for superb cuisine, service and ambiance. 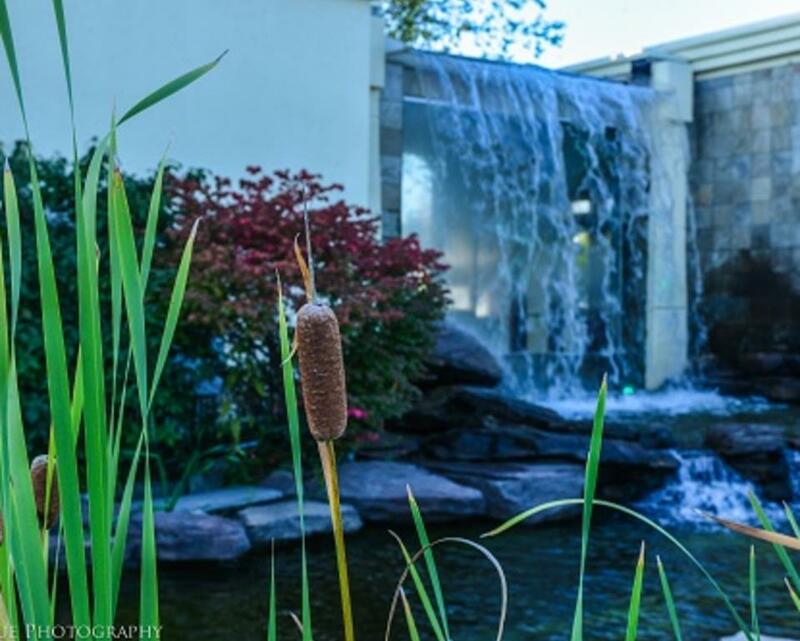 Located in the northern part of Delaware, in Historic Claymont, Waterfall is an effortless drive from all areas of the Delaware Valley. 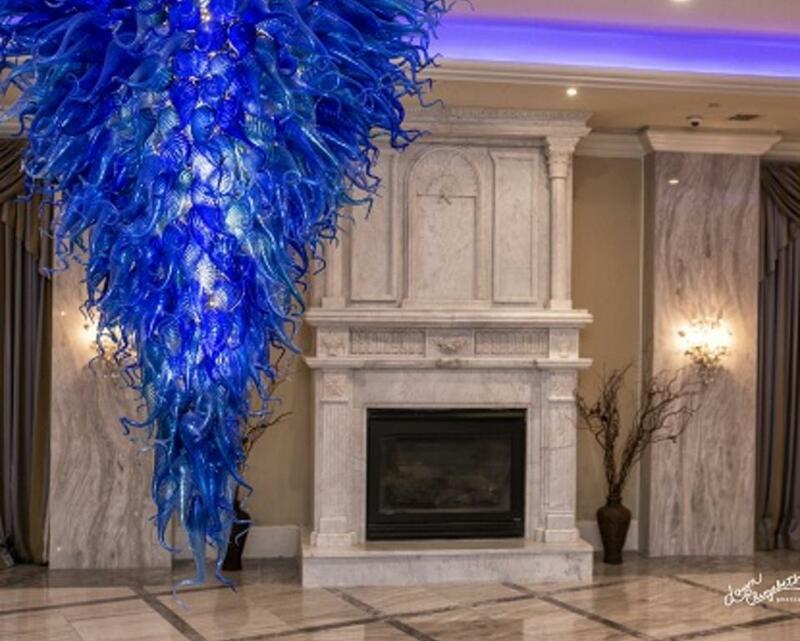 While walking under the spectacular waterfall as you enter our warm and inviting lobby, sparkling chandeliers and brilliant sconces light your way to your unique and distinctive affair. 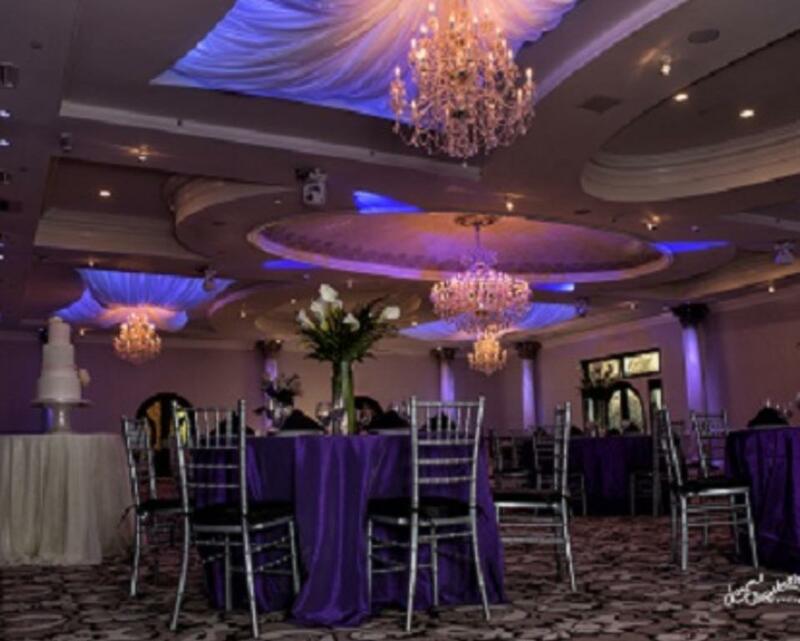 We accommodate 50 to 500 of your special guests. Open daily, we welcome an opportunity to plan and host your event. 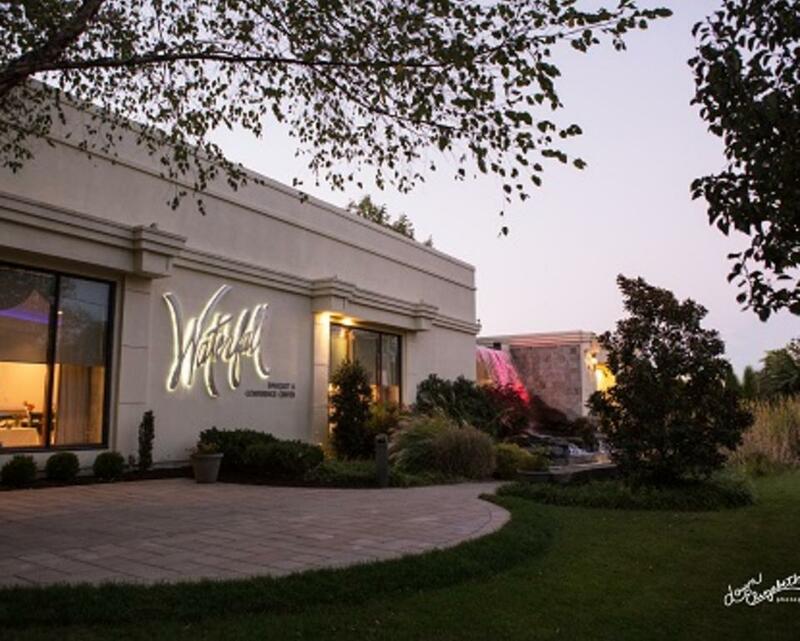 We invite you to visit, tour our facility and meet with our wedding or event planners. 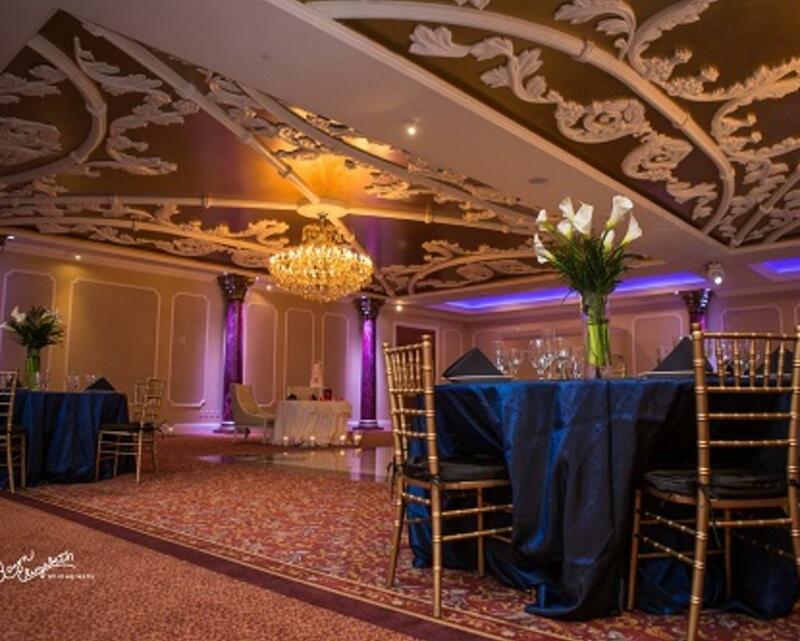 We assure that you will forever remember your special night. 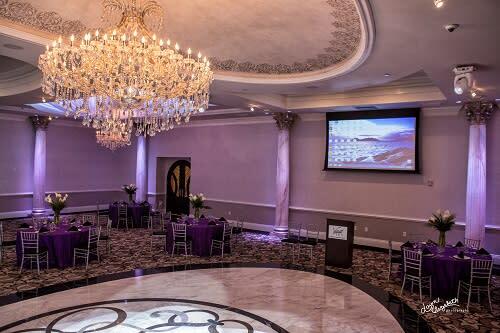 Description Waterfall Banquet and Conference Center is elegantly decorated with both contemporary and traditional European fixtures and furnishings. 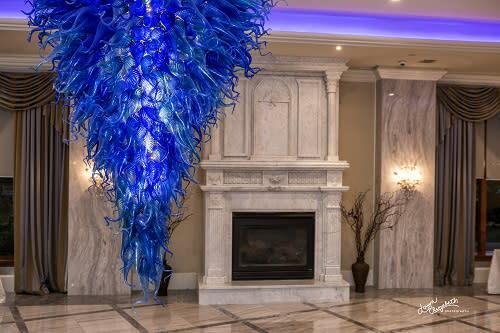 Guests will be greeted by a cascading waterfall over our front entrance which leads them into an airy and warmly inviting lobby .